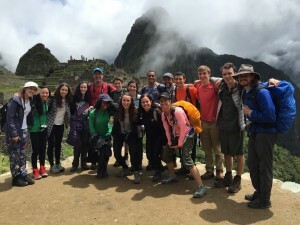 This spring break, I travelled with Friends to Peru. 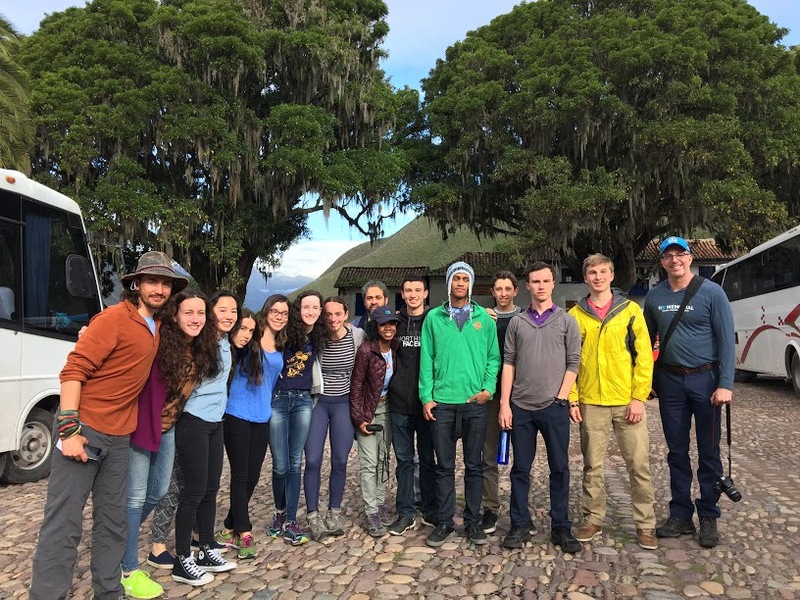 We began our journey in Juliaca, where we visited a ruin where Incan rulers were buried, located next to a beautiful lake with a romantic mythical backstory. We ventured on to Puno for 2 days, visiting more beautiful and historic sites, such as Lake Titicaca. My favorite part of the trip was our time in Cusco, where we stayed with our host families for 5 nights. 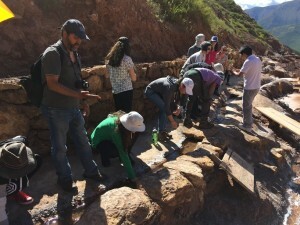 We spent time at Saqsaywaman, learning from a humorous tour guide about the VERY tall Incan people, the Moray ruins, which were my personal favorite, took a city tour of Cusco, and spent hours on Machu Picchu. 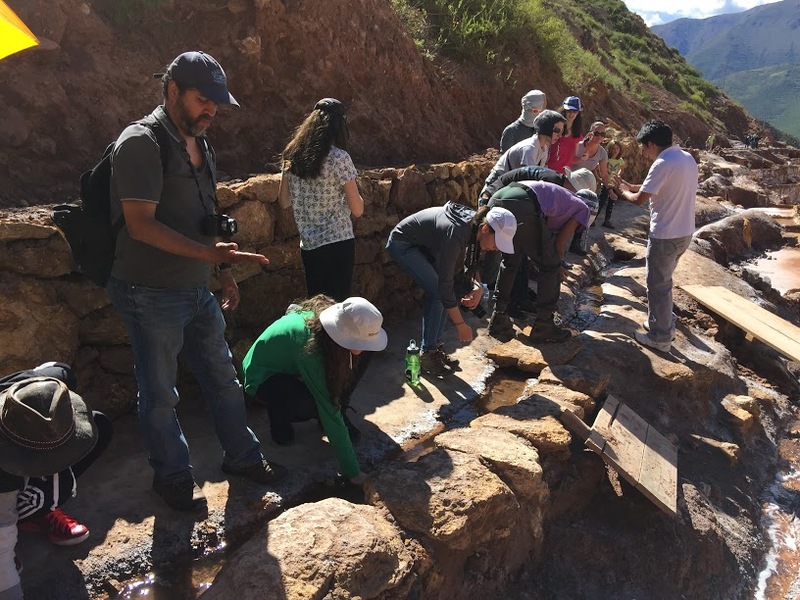 We sat in silence many times throughout the trip, which helped me to appreciate the natural beauty and historical advances of the Inca people. My host family was so fun, and my Spanish comprehension and speaking skills have drastically improved. It was an incredible experience to be able to spend time with such charismatic and caring people. 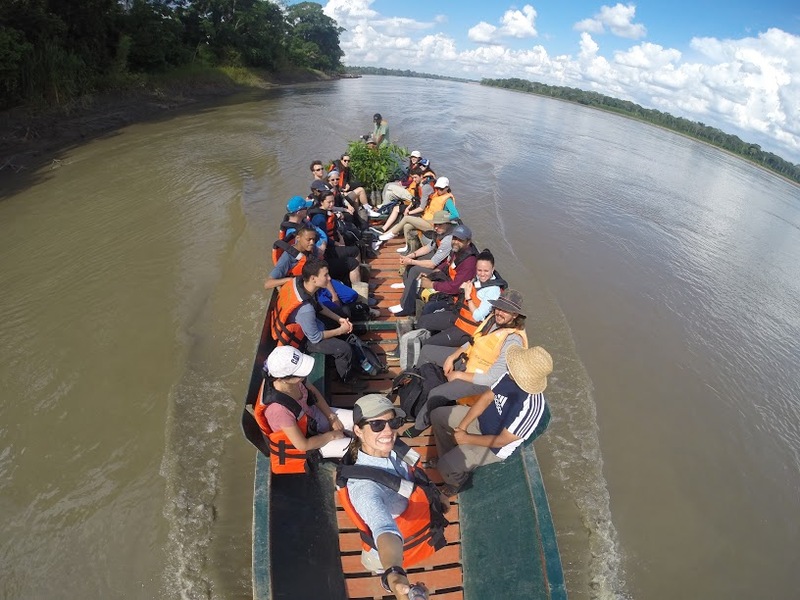 We then travelled to Puerto Maldonado in the Amazon, where we spent much time connecting with nature and learning about the amazing ecosystem of the rain forrest. 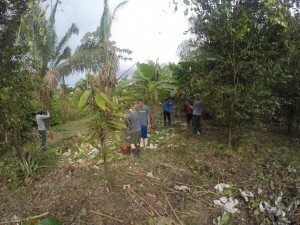 For our service project, we helped farmers by planting 70 trees of various fruits. I loved being able to plant and get a bit dirty while learning about the agriculture of Peru. The farmers genuinely appreciated our work and thanked us with delicious grapefruit and a demonstration on how to shoot a bow and arrow. The trip to Peru was a unique experience, in which I learned about a beautiful country with immense history, immersed myself in the culture, and improved my Spanish speaking skills.